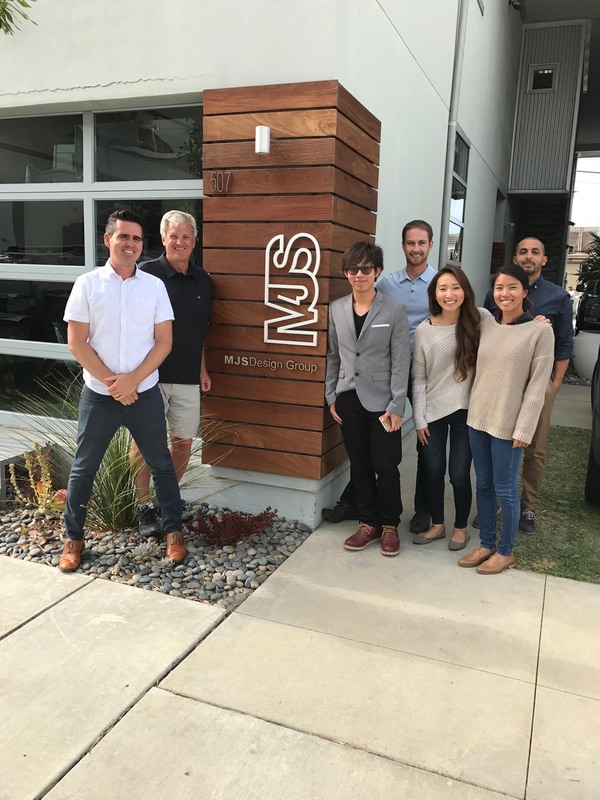 Nick Straabe with Hunter Industries, a volunteer with the CalPoly Pomona Mentoring Program, brought incoming Senior Nick Chau to tour the MJS office and chat with the Staff about professional life. MJS was the last stop on a tour of 5 different Orange County offices. MJS has an open door policy to any student who would like to visit or talk about school projects.